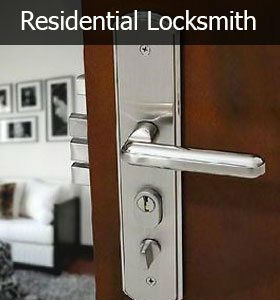 Security Locksmith Services has been standing strong as the most trusted locksmith agency in Orlando, FL area for the past decade. With unparalleled standards in our service and an abundance of practical experience, Security Locksmith Services has been one of the most reputed locksmith agencies in recent years. Our goal is to provide different types of lock and security related services to the clients, not compromising with the quality but at the same time, being economic to the clients. 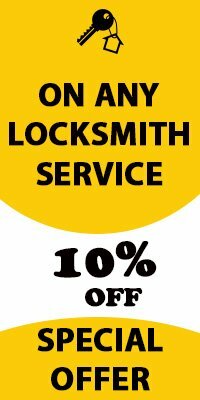 Over the past ten years, we have been able to work with many reputed business clients, and we at Security Locksmith Services are more than proud of having gained their trust. At Security Locksmith Services, the centre focus of everything we do is the customer; their comfort and satisfaction are the driving forces of our work. Having been in the locksmithing arena for over 10 years, our team has gained a reputation that outshines all other locksmith agencies in Orlando, FL area, something we cherish and uphold. We understand that our reputation and existence rests on how our technicians behave at work; on the quality of services we offer. That is why we’ve made it mandatory for our locksmiths to abide by our code of ethics. Along with that, our employees are required to undergo a rigorous training process, making them adept at handling the latest tools and techniques in locksmithing. Moreover, we make sure that each one of our technicians is trustworthy to the client and honest to the work he/she does. Emergencies can come crashing any time, when we are least expecting them, worse when we aren’t prepared to handle them. 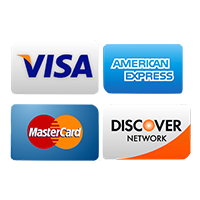 Security Locksmith Services understands these situations well. 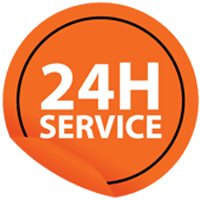 That is why we have included 24 hour emergency locksmith services. Clients only need to make a call on 407-552-4022, and the next moment Security Locksmith Services will be with them to solve the problem on-location. We will be the quickest ones to find you and get you out of such uncomfortable emergencies.